Alfa Laval is introducing an aseptic double-seat valve to its range of Alfa Laval mixproof valves. 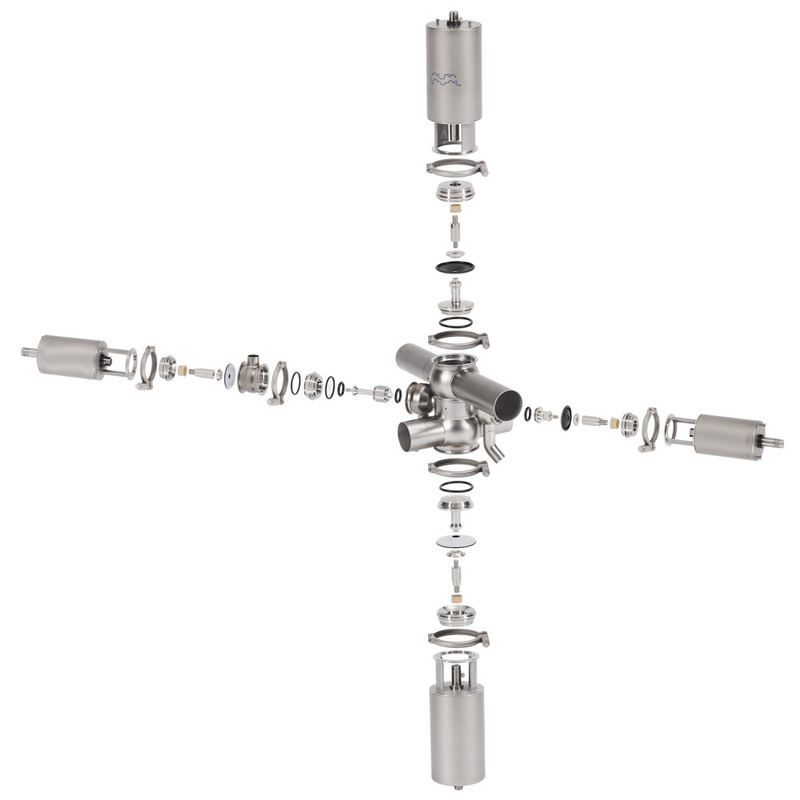 The new Alfa Laval Aseptic Mixproof Valve for sterile process applications is based on the same modular architecture as the well-proven aseptic version of the company’s Unique Single Seat Valve (SSV). More importantly, the Alfa Laval Aseptic Mixproof Valve reduces the total cost of ownership for dairy, food, beverage and other manufacturers by up to 45% compared to the leading aseptic double-seat mixproof valves. The addition of the new Alfa Laval Aseptic Mixproof Valve to the Alfa Laval mixproof valve range provides manufacturers the convenience of a one-stopshop to meet all of their hygienic and aseptic valve requirements. This advanced double-seat mixproof valve ensures product safety through full protection against the intrusion of harmful microorganisms, even during unwanted pressure spikes. 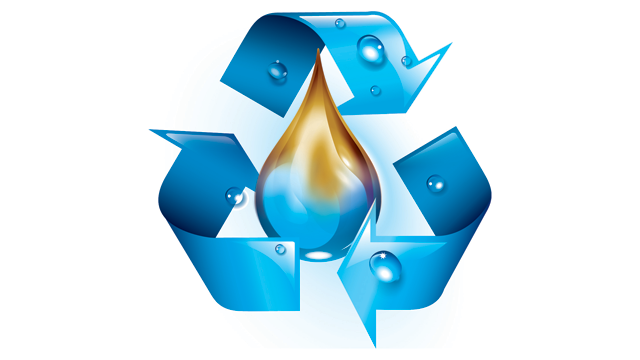 It also provides more uptime, exceptional hygiene, minimized product loss, and easy and cost-effective service. The cleaning and sterilization flow characteristics, he adds, have been proven by CFD flow simulations. Initially, the Alfa Laval Aseptic Mixproof Valve range will include these valve sizes, which meet most manufacturer requirements: ISO 51 mm (2”), 63.5 mm (2.5”) and 76.1 mm (3“). With the launch of the Alfa Laval Aseptic Mixproof Valve range, Alfa Laval is driving the total cost of ownership for aseptic valves to record lows. Using Alfa Laval’s aseptic double-seat valve instead of the leading brands can deliver a total cost savings of up to 45% to manufacturers using aseptic processing. Estimated savings are based on a comparison of capital expenses and maintenance costs of an aseptic 2½” valve over a five-year period if service is done onsite. If maintenance is done offsite by a third-party provider, competing technologies become even more expensive. Configure the Alfa Laval Aseptic Mixproof Valve to meet virtually any requirement. Choose a standard valve body and a tangential valve body or use two standard valve body types. 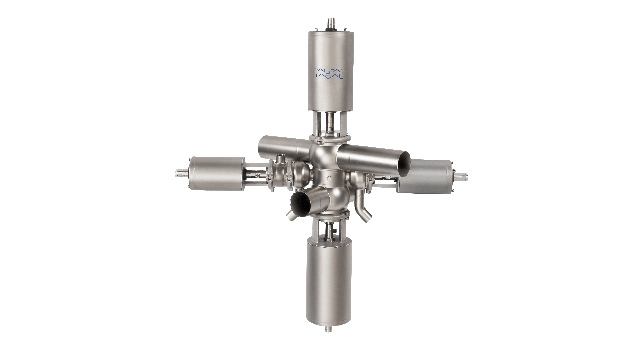 Built on the same Alfa Laval Unique SSV platform, this aseptic double seat valve is easy to mount either in a horizontal or vertical position. There are three seat-lift versions, five steam valve types and a range of options for steam temperature monitoring. The optimized design of the Alfa Laval Aseptic Mixproof Valve makes cleaning and sterilization easier, thereby enabling more production uptime. With a highly flushable design and no domes in the product and steam areas, the valve provides better cleaning capabilities than other double-seat aseptic mixproof valves. What’s more, it complies with the strict requirements of the EHEDG and 3-A Sanitary Standards. Moreover, maintenance and parts replacement are also easy. 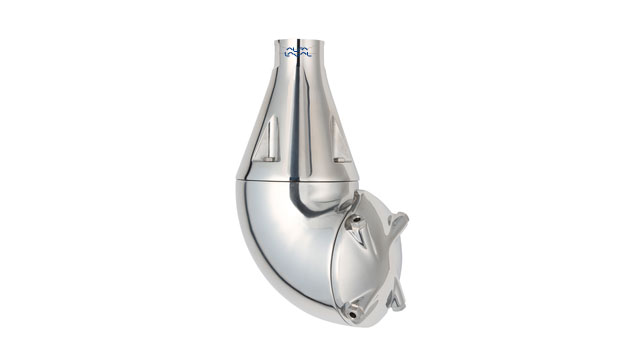 Maintenance is made easy for those familiar with the Alfa Laval Unique SSV Aseptic Valve. The new Alfa Laval Aseptic Mixproof Valve follows the same maintenance routines. Most wear parts are interchangeable, making the valve maintenance friendly and streamlining parts replacement inventory.